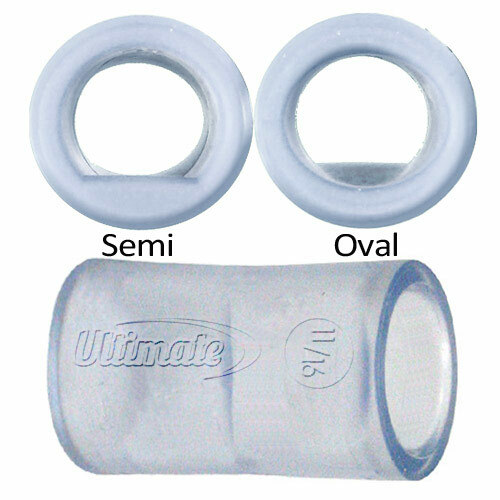 Our state-of-the-art Tour Lift Ovals (TLO) Finger Inserts are made with a quality material which has properties that produce a comfortable and proper fit. 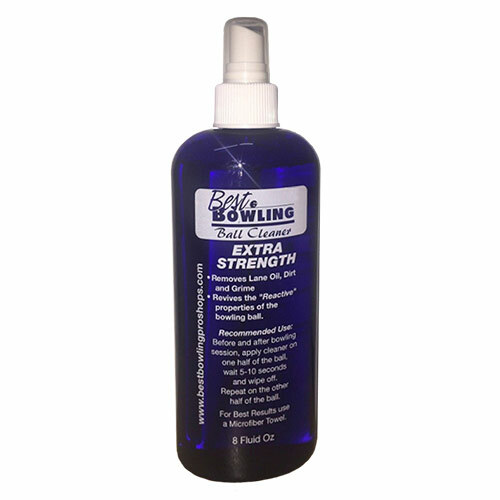 This is vital for a clean release and allows bowlers to perform at the highest levels. Not to mention, a proper fit can help bowlers add revolutions. Our high-performance inserts produce a consistent, reliable feel, allowing bowlers to focus on…Relax, Release, Repeat. The texture of our finger inserts has raised the bar within the bowling industry. Because of our core-business, we are able to manufacture materials used in the molding process, allowing us to control product integrity, quality and cost.